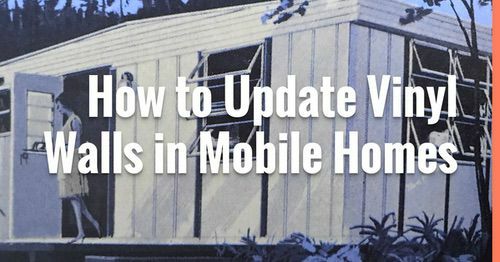 Here’s some more great vintage mobile homes for you. 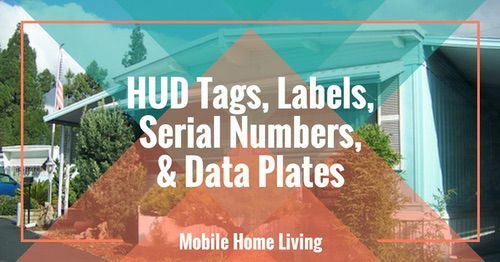 I chose some to share from different decades so you can get a good idea of how the homes changed. In the good ole’ days, there were many manufacturers of mobile homes that offered several models. The first ad is a Duo Terra Cruiser. As you can see it sorta utilizes both the boxy and the curved design. In my opinion, the Duo was not a ‘mobile home’ but a camper. 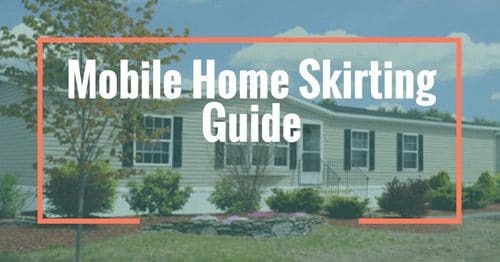 I usually classify mobile homes as those that have multiple rooms and can be lived in permanently. Of course, this could be lived in permanently but with only one room, it wouldn’t be great for a family. 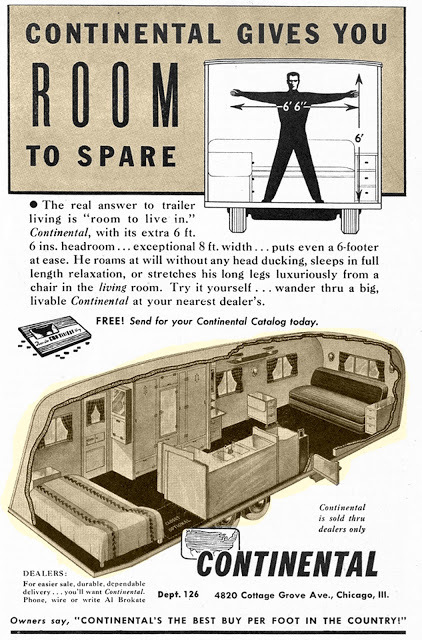 This ad from Continental emphasizes the models higher ceiling height and it’s 8′ width. In the early days homes could only be 8 feet wide because of the highway commission. Elmer Frey, president of Marshfield Homes, was the main advocate that helped get 10′ wide homes legal for transport on highways in the late 1950’s. Eight foot wide homes didn’t have the room for hallways so you had to walk through rooms to get to ‘back’ of the homes. Ironwood was a popular manufacturer and would name the homes by length, instead of giving them clever marketing names. 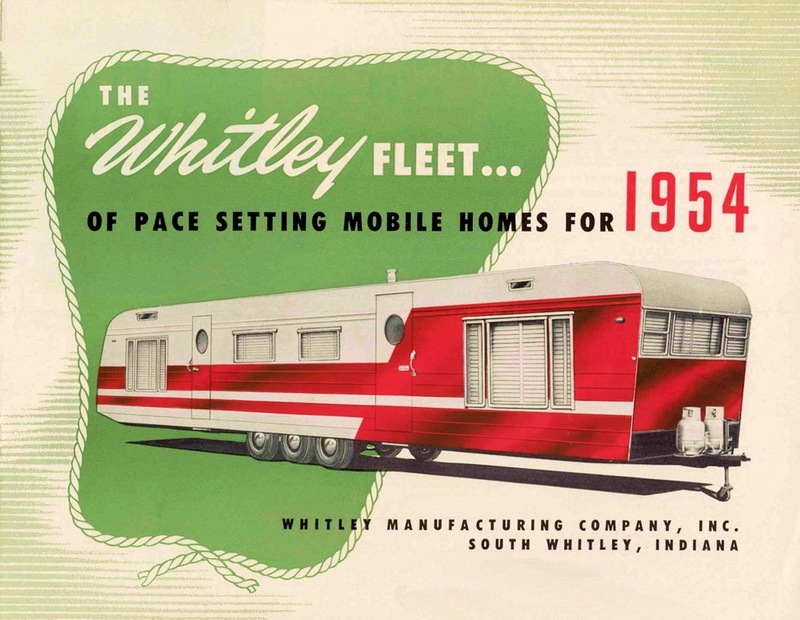 They offered top amenities and were known as a ‘luxury’ mobile home manufacturer. The Whitley Manufacturing Company was very popular and made some beautiful homes. 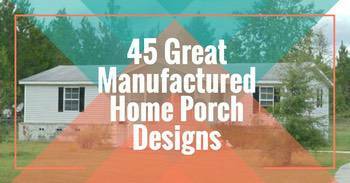 By 1954, most homes were 10 foot wide and each year they were getting longer and longer. 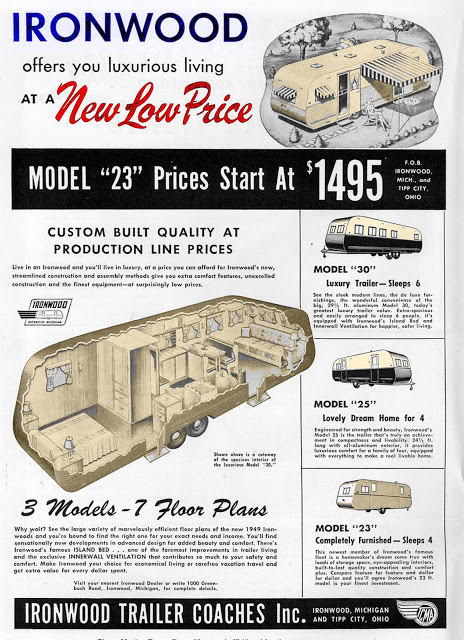 The Prairie Schooner was a top of the line and innovative home. The company came up with some wonderful designs but unfortunately some were before their time as the technology needed to keep the homes stable and dry just wasn’t available. This design was very popular though. 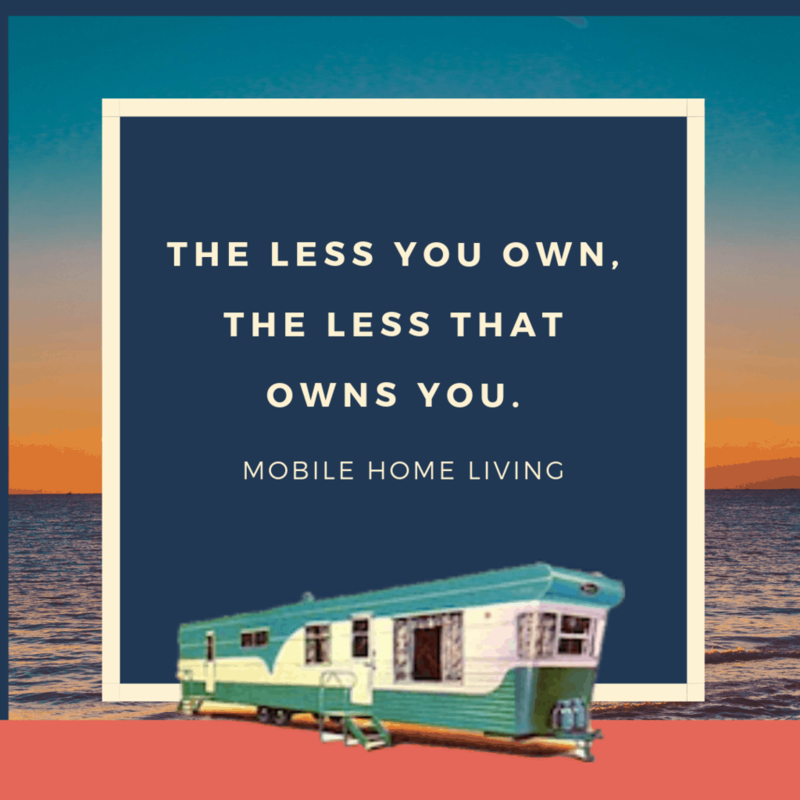 Vintage mobile homes are awesome, don’t you agree? 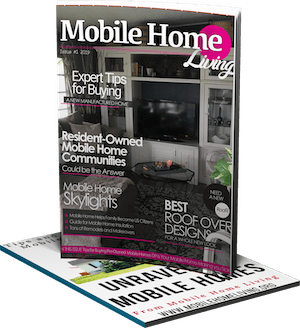 As always thanks for reading Mobile & Manufactured Home Living. 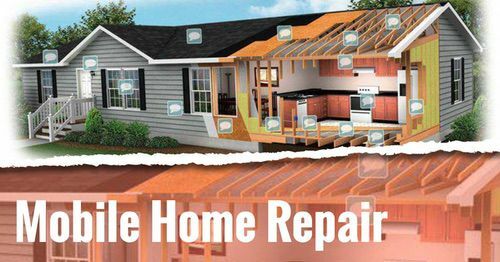 As always please like us on Facebook, follow us on Facebook and share us with your friends and family. Thank you! I need a 6 lug hug off a old mobile home I believe around a 60’s model Connors I think I have the bearing size if needed. Hi Terry, you could probably find the lug at the Vintage Trailer Supply website. If they don’t have it I bet they can point you in the right direction. Good luck!